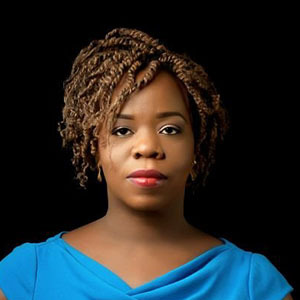 Nwamaka has over ten years’ experience in boutique advertising & design agency backgrounds, Nwamaka has worked on interior projects in the US, UK and Nigeria. She is winner of the Federal Government of Nigeria Merit Award, Matrix Design Team Award (finalist), Hunter Fan Design Competition Award (finalist). Nwamaka has a Bsc. Architecture from the University of Nigeria, A Masters Degree in Illustration and Multimedia from East Tennessee State University, as well as Graduate Studies in Interior Design at the Savannah College of Art & Design, Georgia State. She also has project management certification.